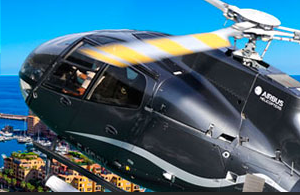 Experience all of the finest French Riviera events in 2015 in supreme comfort and speed with Heli Securite’s luxury helicopter charter service. 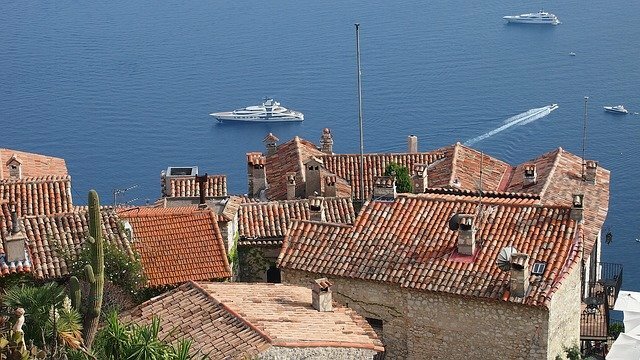 From international sporting fixtures to an array of ceremonies, festivals, exhibitions and competitions, our impressive list of French Riviera events brings a touch of glamour to an already glittering coastline. 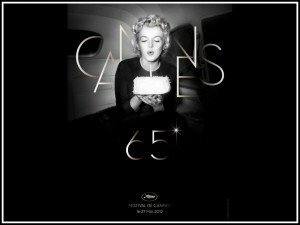 The curtains will be raised on the Cannes Film festival in just a few days, with a bumper program of world premieres being shown over a 12-day period. If you are scheduled to attend one of the screenings, you might enjoy reading what’s what before descending on the A-list rammed resort. 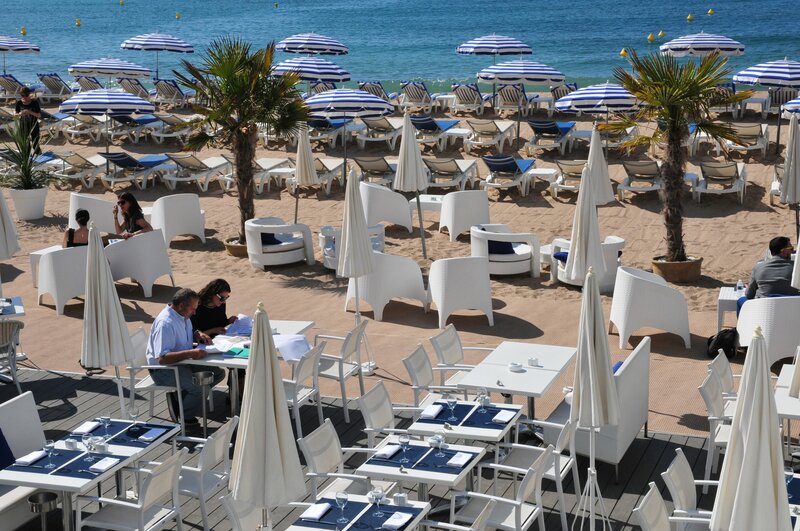 During the festival, a calm seaside town of Cannes turns into a buzzing entertainment hub, with lots of visitors pouring in. 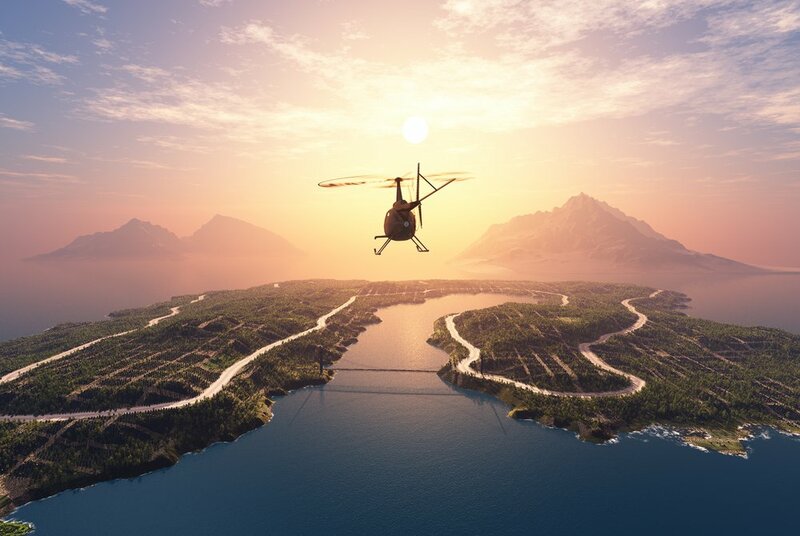 To avoid traffic and any hold-ups and to make sure you arrive on time for your screening, opt for a helicopter transfer to the center of Cannes: it takes just nine minutes to get to Cannes by helicopter from Nice Cote d’Azur airport, and a further seven minutes from Monaco.